their performance and productivity, communication and community, anticipating their long term needs, and ensuring the spaces created are functional, future focused, flexible. The project will consist of a 2,800 sq. m three-story extension to the existing ERC building in Beaumount Hospital and will incorporate a new student concourse at ground floor to link the existing building, with the new facility. The South George’s Street scheme is a mixed-use retail and office development on a prime corner site in the heart of Dublin’s city centre. Grand Canal Square is a development of office buildings setting a landmark standard in environmental sustainability for the Irish commercial sector. Construction of a mixed use development consisting of residential, office, science and technology, retail and crèche. The office element of the proposed scheme will provide 9500sqm of office floor space on 7 storeys. 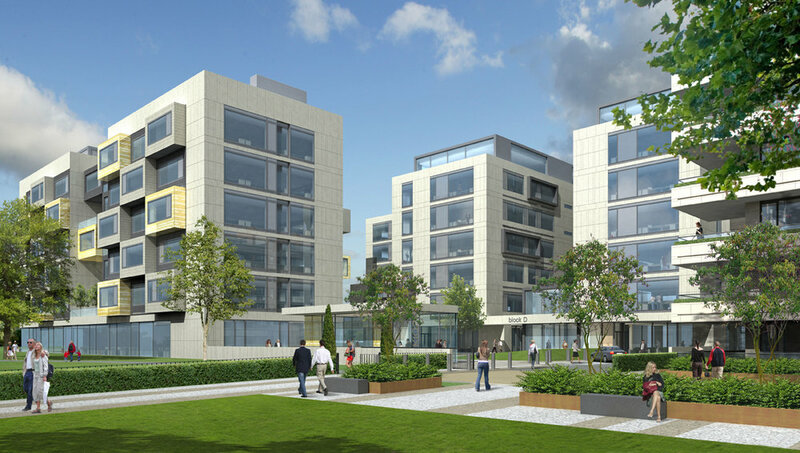 Mespil Court is a office building situated on Burlington Road, just 100m off the Grand Canal in Dublin. 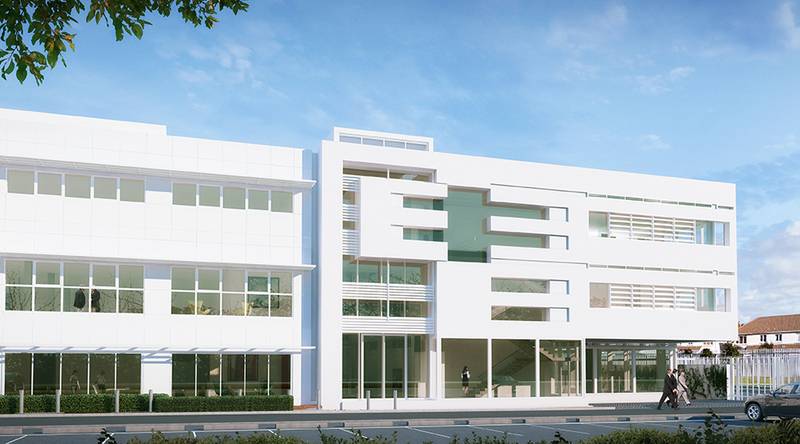 The existing structure comprises approximately 2,180sqm of net office accommodation over 5 five storeys.